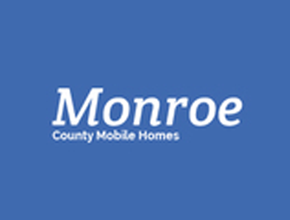 Are you thinking about buying a manufactured home in the state of Tennessee? Sunshine Homes has several retailers that deliver to the state of Tennessee! Whether you are looking for a singlewide, doublewide, manufactured home or modular home, Sunshine Homes has you covered! Tennessee, known as the Volunteer State, shares borders with Arkansas, Missouri, Mississippi, Alabama, Georgia, North Carolina, Virginia, and Kentucky, and has a population of just over 6.5 million. Tennessee’s climate is known to to be temperate, with cold winters and warm summers. The approximate cost of a site-built home in Tennessee is well into the hundreds of thousands, whereas a comparable manufactured or modular home is typically much more affordable. The difference in cost makes the purchase of a factory-built home in Tennessee a fiscally-responsible choice! However, these prices may vary in metropolitan areas like Memphis or Nashville, where the cost of land and site improvements may be higher.